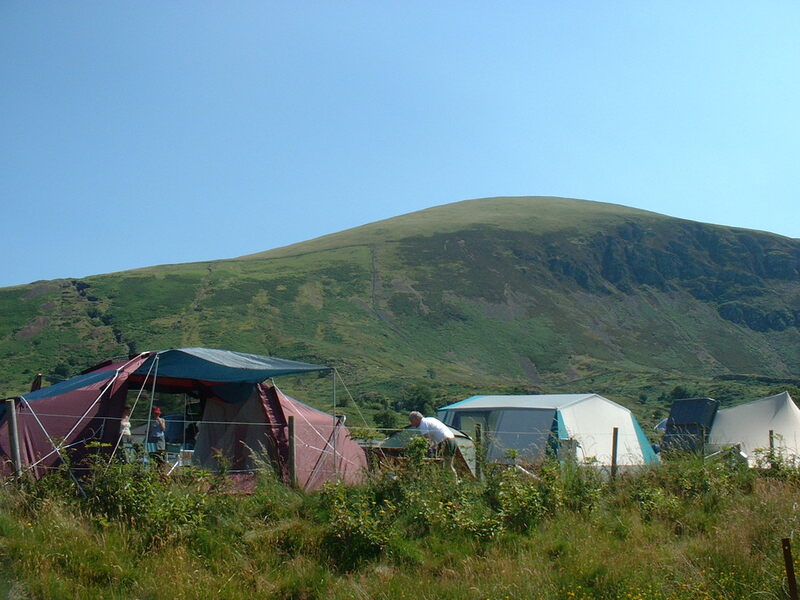 'AA Best Campsite in Wales 2005'. 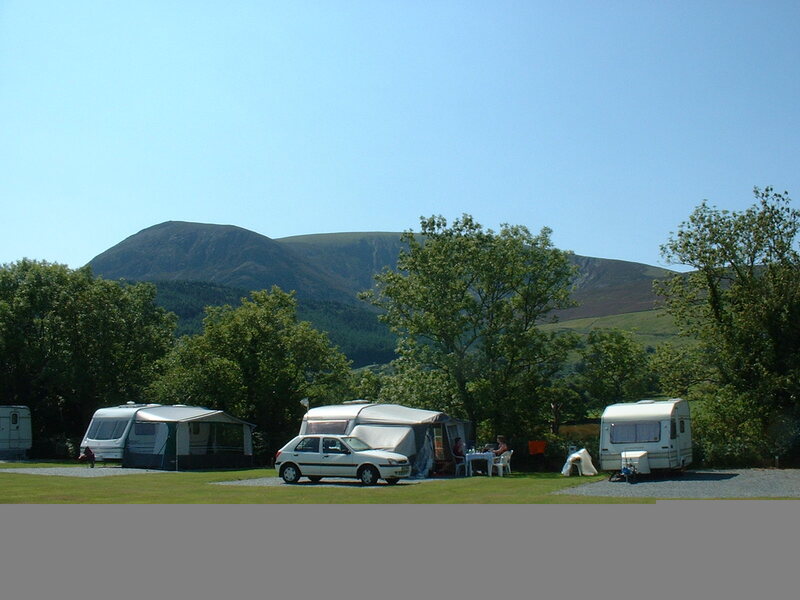 Bryn Gloch is a premier award winning site within the Snowdonia National Park. It is only 2.5 miles to path up Snowdon, 7 miles from Beddgelert & Llanberis and 5 miles from castle town of Caernarfon. Lleyn peninsula and Isle of Anglesey 20 min drive. within a 6 mile radius there is pony trekking, golf course, tennis court, sport centre, swimming pool, watersports, diving, museums and a castle. With plenty of pubs & restaurants nearby. 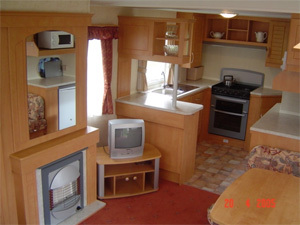 We offer for rent modern luxury caravans & large family accommodation. For camping, touring caravans and motorhomes we have 5 level well drained fields with electricity, modern luxury toilet block. For children play areas, TV room & amusement arcade. We are located in Vale of Betws on bank of River Gwyrfai (where fishing is allowed free to our guests). 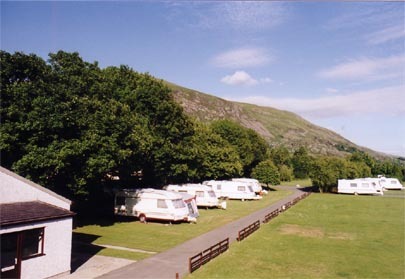 Bryn Gloch Caravan and Camping Park offers the following facilities. If travelling along the North Wales Coast road A55, leave at junction 10. Follow signs to Caernarfon on the A487. From Caernarfon take the A 4085 towards Beddgelert. Bryn Gloch is 5 miles from Caernarfon on your right hand side, opposite a little church. If you are approaching from the A5, take the turn off to the A4086 at Capel Curig, (do not turn right towards Llanberis) and follow the road directly through Beddgelert towards Caernarfon on the A4085.The camp site will be on your left one mile after the village of Betws Garmon (Salem). Bryn Gloch is at the foot of Snowdon in the heart of the Snowdonia National Park, North Wales. Set on the banks of the Gwyrfai river, there are fantastic views from all parts of the site. It is a tranquil destination, perfect for family holidays. It offers unrivalled access to the outstanding views, leisure and outdoor activities offered by the area. A fleet of modern static caravans are offered for hire, all connected to electricity and mains drains with their own flush toilet, shower and washbasin. Caravans have 2 bedrooms and sleep up to 6 people with 1 double bed, 2 single beds and a further pull out double bed in the lounge; colour TV, DVD/CD player, microwave, refrigerator, full size gas cooker and heater; washroom with shower, toilet and washbasin. 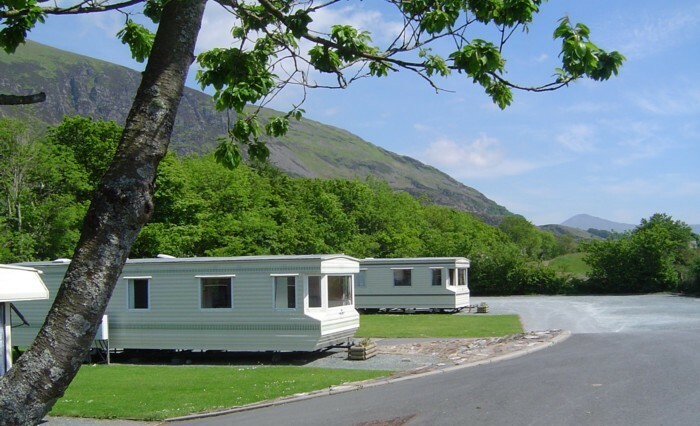 All our caravans are non-smoking and pets are not allowed in Snowdon and Tryfan caravans. Snowdon caravans have additional heating in the shower room and bedrooms and are 2 feet longer. Duvets and pillows are supplied but you need to bring own sheets, duvet covers, pillowcases, towels and tea towels. All our caravans have crockery, cooking utensils and cutlery. The Bunkhouse is open all year and is ideally situated for walking and exploring Snowdonia, North Wales. Kitchen with full-size fridge/freezer, cooker and microwave, crockery, cutlery and all cooking utensils are supplied. Duvets and pillows supplied. Please bring your own sheets, duvet covers, pillowcases, towels and tea towels. Free electricity. Centrally heated. Bunkhouse hire minimum charge £65 per night, prices for up to 7 people £12 each per night, 8 - 16 people £11 each per night. 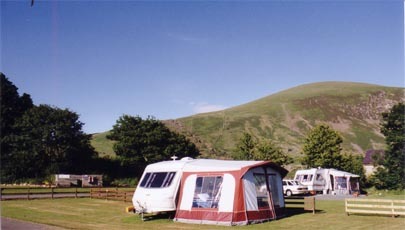 Touring pitches from £15 to £30 Per night for 2 people. Charges apply for extra adults or children, dogs, awning, pup tent or gazebo. 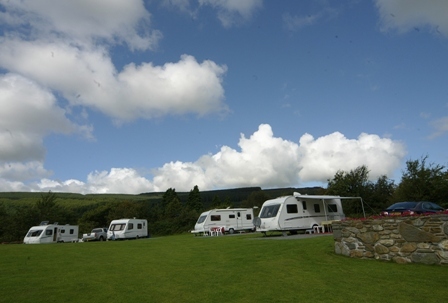 Have you been to Bryn Gloch Caravan and Camping Park? Please submit your review so that others can benefit from your experience. Important note: Information provided here about Bryn Gloch Caravan and Camping Park is based on our best knowledge. However, please check with Bryn Gloch Caravan and Camping Park before booking to ensure that you have the information required. 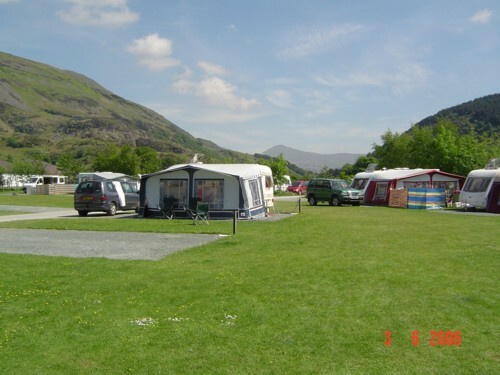 Reviews are the sole views of the contributor and do not necessarily represent the views of CampsitesandCaravanParks.com or Bryn Gloch Caravan and Camping Park.